Originally from California, Sean Pek, 30, moved to Northern Virginia for a fresh start. When he began considering colleges in the area, he ultimately chose NOVA because of the quality education, affordability, and its Guaranteed Admissions program. 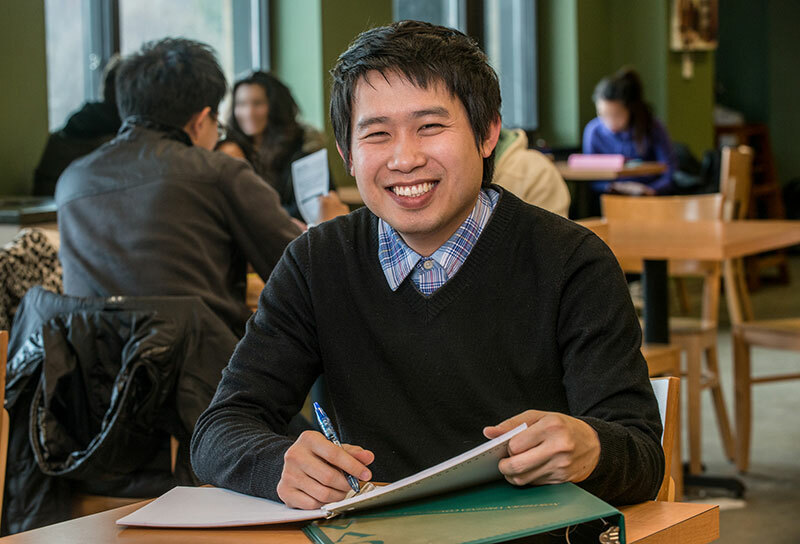 Pek enrolled at the College in 2009 and learned about NOVA’s Guaranteed Admissions from a relative who had gone through the program. He began to research the transfer agreements and eventually settled on George Mason University.